JCI said last month it was exploring options to exit the seating business to focus on its higher-margin building efficiency and automotive battery operations. Johnson Controls Inc. plans to spin off its automotive seating and interiors units, which will operate as an independent, publicly traded company. Bruce McDonald, Johnson Controls' vice chairman and executive vice president, will become chairman and CEO of the new supplier. Beda Bolzenius, currently president of the seating unit, will become president and COO. The transaction, creating a new publicly traded company whose parts had $22 billion in revenue last year, is expected to close in about 12 months, the Milwaukee-based company said today. 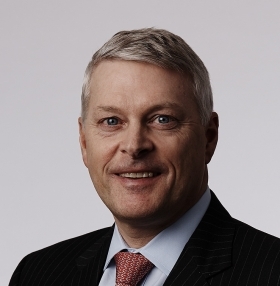 Bruce McDonald, Johnson Control's vice chairman and executive vice president, will become chairman and CEO of the new automotive supplier after the spin-off. Johnson Controls is the world’s largest automotive seat maker, but CEO Alex Molinaroli is trying to refocus the company on its other product lines -- namely batteries and energy management for buildings. The company first disclosed plans to “explore strategic options” for the auto businesses last month. In a June 10 interview, Molinaroli told Automotive News that he had two reasons for doing so. The auto industry is susceptible to booms and busts, he noted. “The cyclicality is not something that we particularly like, and it drives some of our decisions,” Molinaroli said. The seating business, which had $17.5 billion in 2014 revenue, also requires major capital investments and Johnson Controls preferred to invest in other product lines. To prepare for the spinoff, the seating operation will launch a cost-cutting campaign. The company already had solved some of the automotive unit’s knottiest problems. The biggest headache was the interior trim operation, which produces door panels, instrument panels and consoles. Johnson Controls struggled to make money in this segment, which was notorious for thin profit margins and price wars. Last year, Johnson Controls combined its interior trim unit into a venture with Yanfeng Automotive Trim Systems Co. of Shanghai. JCI holds a 30 percent stake in the partnership, which generated $4.5 billion in revenue for JCI last year. Johnson Controls’ remaining seat operation has some strengths to build upon. The company dominates China’s automotive seat market with a 43 percent share, and it announced plans in May to open six new plants. 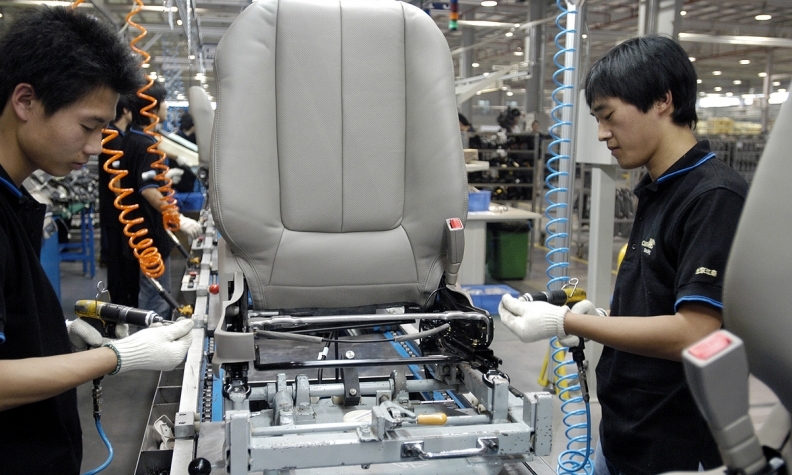 By 2017, the company expects to have 72 factories in China producing seats and interior trim.